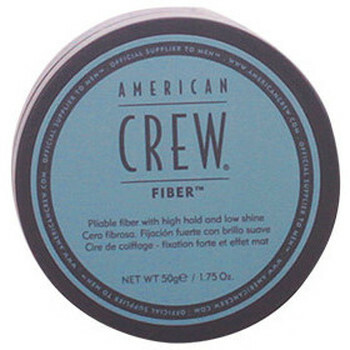 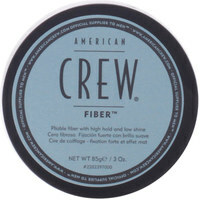 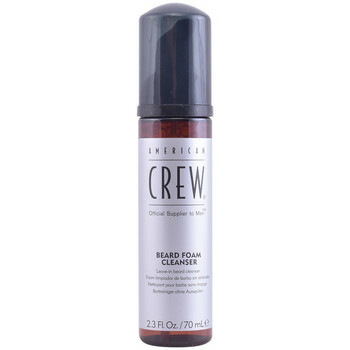 AMERICAN CREW - Accessori, Beaute uomo AMERICAN CREW - Consegna gratuita con Spartoo.it ! 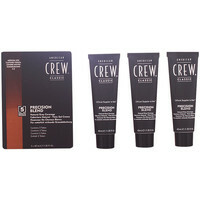 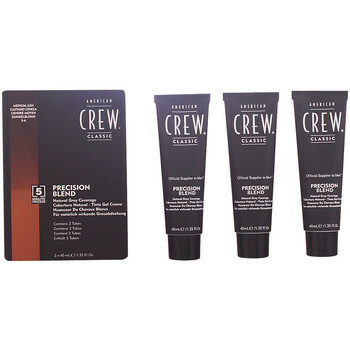 Crew Beard Foam Cleanser 70..
Light Hold Texture Lotion 250..
Classic Developer 15 Vol 4,5%.. 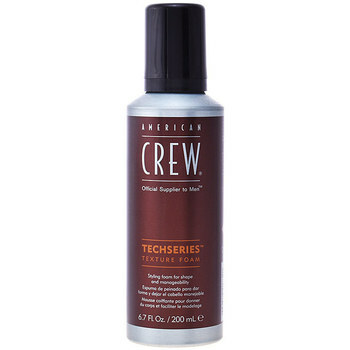 Tea Tree 3 In 1 Shampoo,..
Firm Hold Styling Gel Tube..
Nine For Men Edp Vaporizador ..